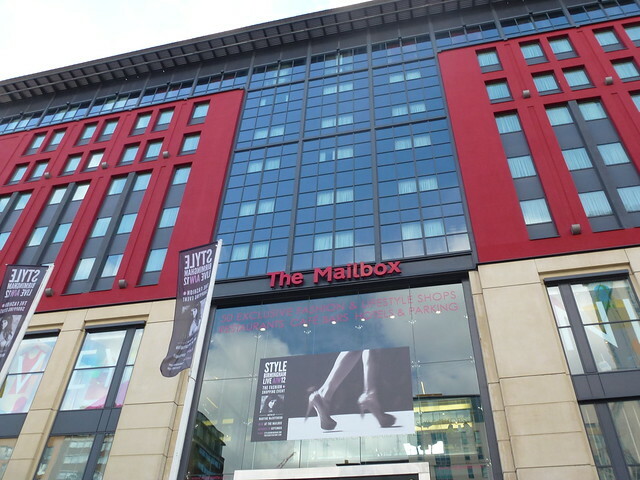 Birmingham is often said to be England’s second city, coming in only behind the vibrant capital of London. It is also the second biggest city by size. There are lots of things to see and do as well as a wide selection of restaurants and cafes and a thriving night scene. A large student population helps to keep the prices in many bars and pubs pretty reasonable. For those on a budget, even more great news is that there are plenty of interesting free things to do in Birmingham too. Pay a visit to Birmingham’s BBC building and have a peek inside the Public Space. It is open seven days of the week and is completely free to go inside. Play at being a presenter and learn more about what goes on both behind the scenes and on the camera when you turn on the TV to watch one of your favourite shows. There are lots of interesting buildings along the canal, and the views can be very pretty. 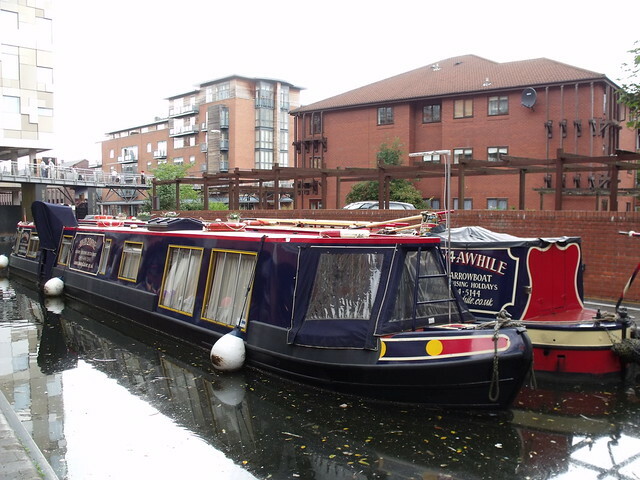 A stroll along the canal can also be a good way to enjoy some relative peace in the otherwise bustling city. You can also find some nice open spaces where you can sit and relax for a while, or maybe even enjoy a takeaway lunch. 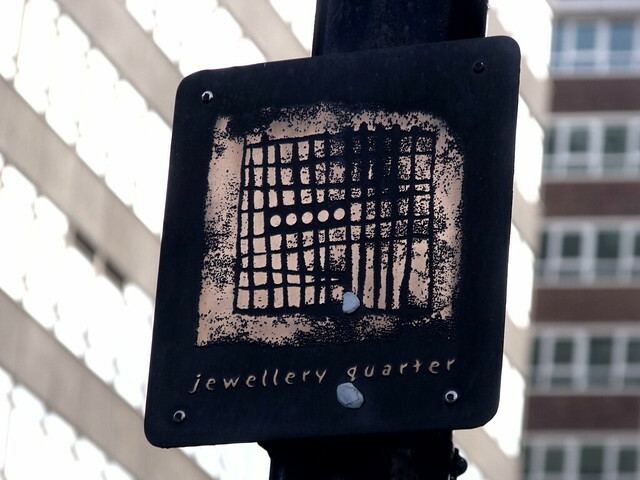 Take a wander around the historic Jewellery Quarter and see the places where for many years skilled craftsmen (and women) practiced their trade. There are still a few local artisans in the area today, as well as a large number of shops selling delicate and ornate jewellery. Even if you don’t want to buy anything these small stores are great for browsing. 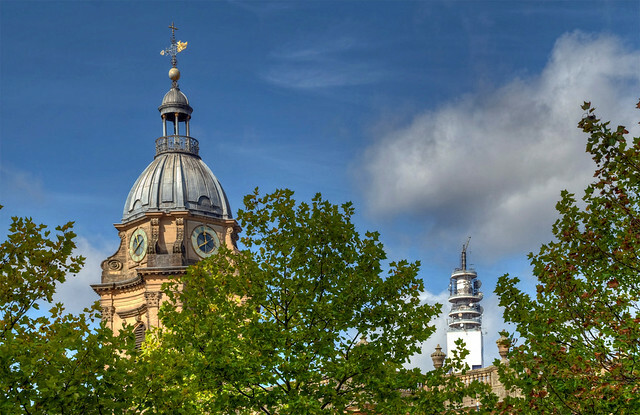 Birmingham is home to a wonderful mélange of cultures, nationalities, ethnicities, and religions, and there are numerous religious buildings across the city. Whilst you may need to pay to go inside, or at least make a donation, they are totally free to admire from the outside. Some major sites include the large St Philip’s Cathedral and the Central Mosque. There are regular free performances and concerts within the beautiful and old Town Hall. You can admire the gorgeous building and soak up the sense of history whilst enjoying a variety of events. From jazz and folk through to classical recitals and family shows, there really are lots of things going on. 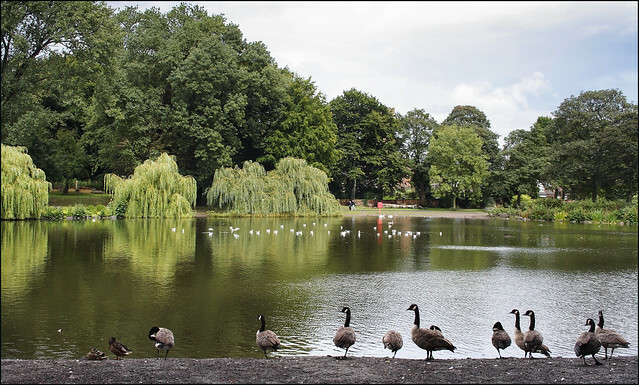 For a former industrial city and built up area, Birmingham is home to some surprisingly lovely public parks. These are especially nice on a warm and sunny day. Some good ones to try include Eastside City Park and Sutton Park. 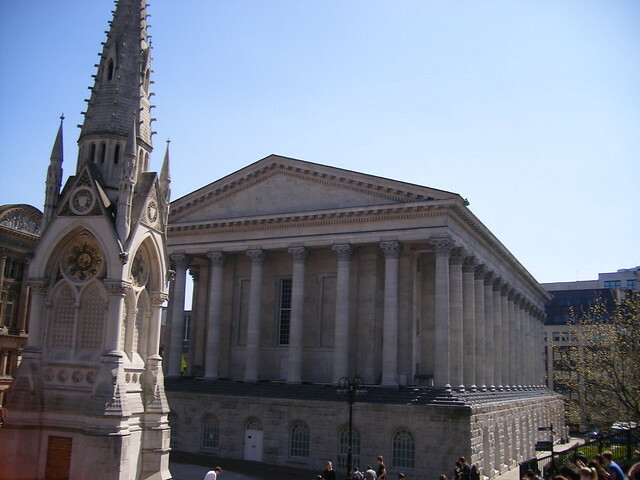 With these great free things to do in Birmingham a visit needn’t break the bank. Spread your time between some of the top paid attractions and the excellent free things to do to make the most of your time in this interesting British city. Wow! Parks of Birmingham is really beautiful!! looking like a heaven.